We are doing our part to keep our beautiful planet clean. We are proud to be a zero waste business. With plastics all recycled and our organics all sent to a compost facility. That’s why we only use straws, cups and lids that are made from 100% compostable plant materials. 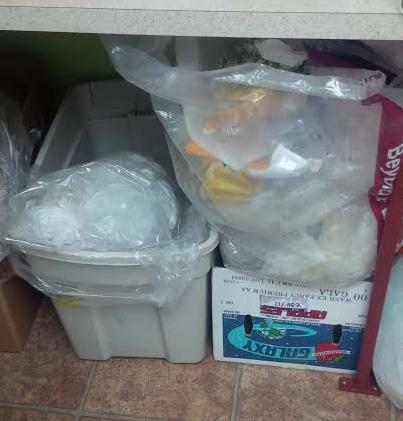 We are so committed to keeping plastic out of the landfill that we recycle all of our plastics. That’s right, ALL of our plastic! This is made possible because of a company that goes Beyond the Blue Box. Check them out today and see how you can start recycling your plastics too. Plastics get put into 3 bags: Soft, hard and foils. 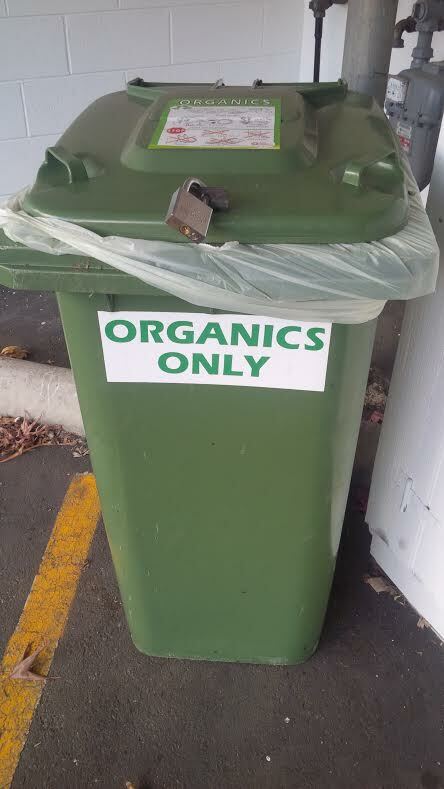 All our compost gets taken away to a proper compost facility.